Having been in the market for a new lightweight laptop for some time I pounced on the Asus ux31a Ultrabook when it dropped £300 last week (it has since gone back up to its original price). And being an avid Linux fan the end-plan was to wipe the pre-installed version of Windows and have the whole thing running Ubuntu. When it first arrived though I thought of trying out a dual boot of the stock Windows 8, which I can have a play around with, and also the recently released Ubuntu 12.1o. This wasn’t completely plain sailing as I ran into some issues with the booting of the live USB… anyway, these instructions document what I did to solve the problems I was having and led me to having a running system. The next window to appear asked me to choose the destination device… I only had the one USB drive inserted so this was the only option. The process took quite some time (at least an hour) and ended up using just shy of 10GB of space on the USB drive. The next task was to reduce the amount of disk space the Windows 8 was using so I could free some space for the Ubuntu install to sit alongside. 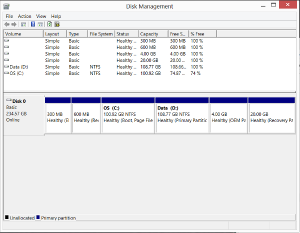 Since my dual boot setup was to be fairly temporary I took the option of just using the majority of one of the 2 SSDs for Ubuntu. 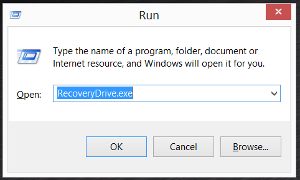 Again I brought up the run dialog by pressing the key combination [WinKey]+[R]. 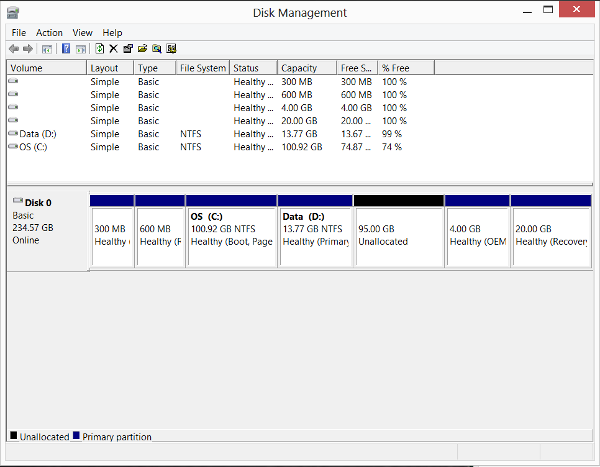 I then then entered the command diskmgmt.msc, then OK to run Windows built in Disk Management tool. 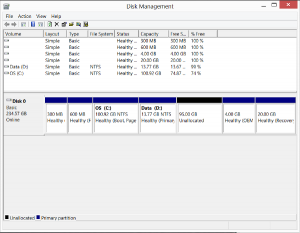 This is what the partitions looked like out of the box. Now comes the fun bit… and also the bit that caused me to run through some trial and error steps. 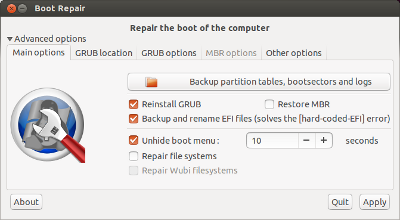 Oh, I won’t go into details about creating a bootable Ubuntu USB as this has been covered many times. So anyway, I plugged the USB into the ux31a (which was off) and pressed the power button. Then, holding down [esc] to enter the boot menu, I saw the options to boot from the USB drive (prefixed with UEFI which is some secure boot stuff… this is what foxed me). After clicking the option to boot from the USB I was given Ubuntu options menu screen which has the familiar Try Ubuntu, Install Ubuntu etc items. However, on clicking any of these all that happened was some brief USB activity and then the screen would go black/blank… nothing more. After some hunting around I found an option called Secure Boot from within the BIOS Security tab in the BIOS setup (which you can get to by holding down [esc] during boot. This setting was originally set to Enabled so I swapped it to Disabled then saved the changes, exited the BIOS setup and the rebooted. This time, after clicking Try Ubuntu I was greeted by more USB activity and then a running Live Install instance of Ubuntu… perfect! 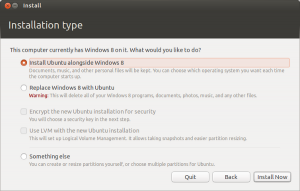 I then ran the Ubuntu install making sure to check the Install Ubuntu alongside Windows 8 option. This install went without any issues. I had already read that the first boot back into Windows 8 might fail, which it did due… throwing some UEFI path error. 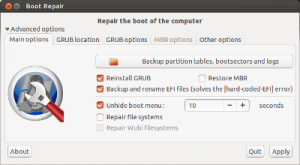 This was no concern as I already knew that this could be fixed by downloading, installing and running the Ubuntu Boot Repair tool. 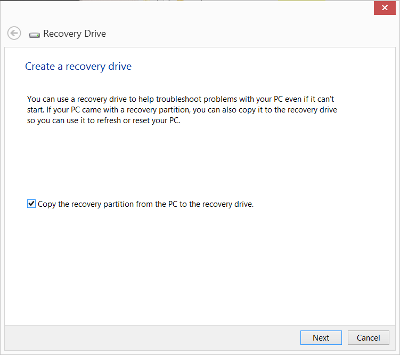 This I did and that fixed my boot into Windows 8 (not that I’ve used Windows again since installing Windows). I had noticed that when I plugged in USB flash drives that they won’t showing at all. It wasn’t that they weren’t mounting (I don’t think) but actually that the ports were not enabled. To get them working again I had to change the “XHCI Pre-Boot Mode” from auto to disabled in the BIOS. Once this was set any devices inserted into the USB ports were auto mounted. One other thing I did was to modify the multi-touch settings so that the 3-finger-click was handled as a middle-click on a conventional mouse. 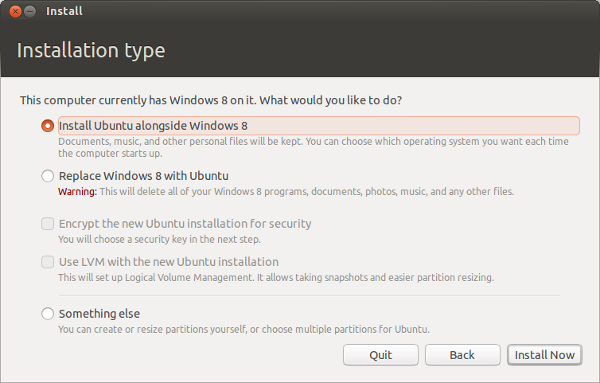 I had grown very use to this middle-click for pasting over my time with Ubuntu on my other machines. This setting is handled, quite crudely by having the following in my ~/bashrc file. I know this isn’t pretty but I always have terminal windows open so it does the trick. And that is it… for now… and I’ve got to say I’m really enjoying it. THANK YOU! I’ve been searching for days for this. The disabling the “secure boot” in bios was my problem. Great to hear… it’s comments like this that make blogging these things worthwhile. What about w8 running o an Asus ux31a??? Congrats for the post, so helpful! I didn’t really use the Win8 at all… I only really got the laptop to run Linux on. The disable thing solved my problem. I’m a 90 percent Linux/10 percent Windows person, so I went ahead and installed Ubuntu right away after buying the UX31a. Then after boot problems first with Ubuntu (googling secure boot solved it) and then not being able to boot Windows, I feared I’d completely b0rked my Windows 8 install before I’d even made the recovery memory stick. Thankfully, I found this post. 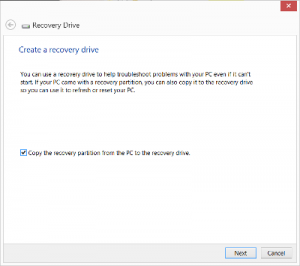 First I used boot repair and now I’m using the recovery tool in Windows after decreasing the size of my Windows partition, all thanks to your handy guide. Thanks again! Now I don’t have to look for a laptop that “supports” Ubuntu as mine is also a UX31a. It isn’t listed under the supported Asus laptops list on Ubuntu website. And fortunately my first attempt failed. I am new to Linux, but I really love this “community” spirit and see people help each other.